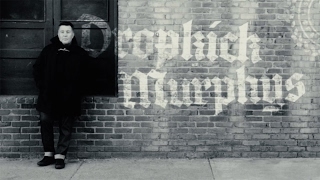 For over 20 years, Dropkick Murphys stood in for the working class, musically speaking but also politically and socially through charity work. Anthems like “Shipping Up To Boston”, “Rose Tattoo” or “The State of Massachusetts” made their way through the roof and into the biggest sports arenas all over the world. To be fair, they always had the magic touch for melodies, massive choruses and sing-alongs; yet they manage to top it up with intense power outbursts and that significant energy that can only come straight from the Murphys’ celtic punk. Dropkick Murphys’ reputation as one of the best live bands doesn’t come from out of nowhere. We’re excited to hear the new songs off “11 Short Stories of Pain & Glory”.